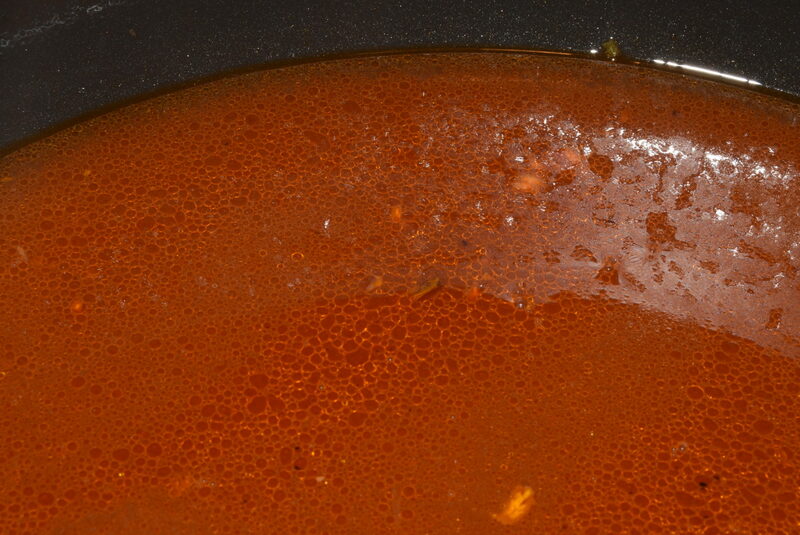 I have never seen it in this country, but one of the staple Campbell’s soups in England is Oxtail. As a child, I refused to eat it. I couldn’t imagine eating the stinky, shitten, tail from an lumbering ox. In a classic parenting move, oxtail soup disappeared from the family menu. 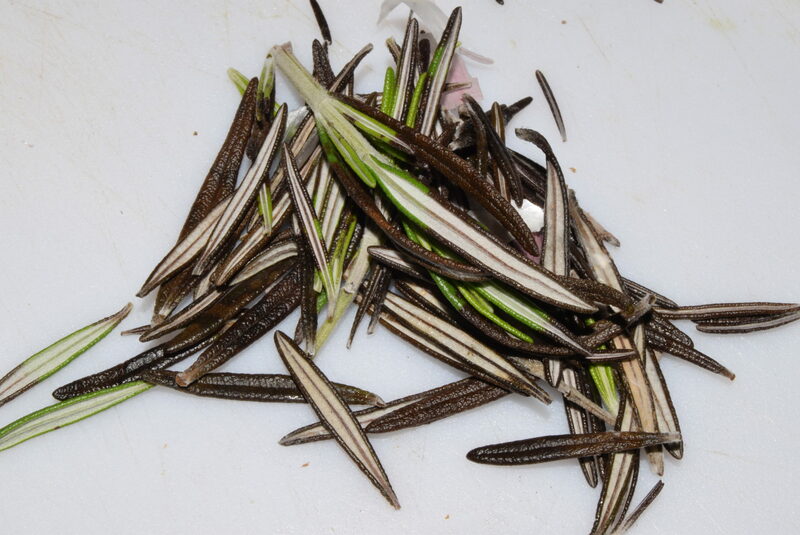 There was, however, a delicious new variety to replace it – Brown Windsor. I loved it. It had a rich beefy flavor, except that the richness had a real depth to it that was pleasing, even to my childish palette. Of course, it was oxtail masquerading as Brown Windsor. 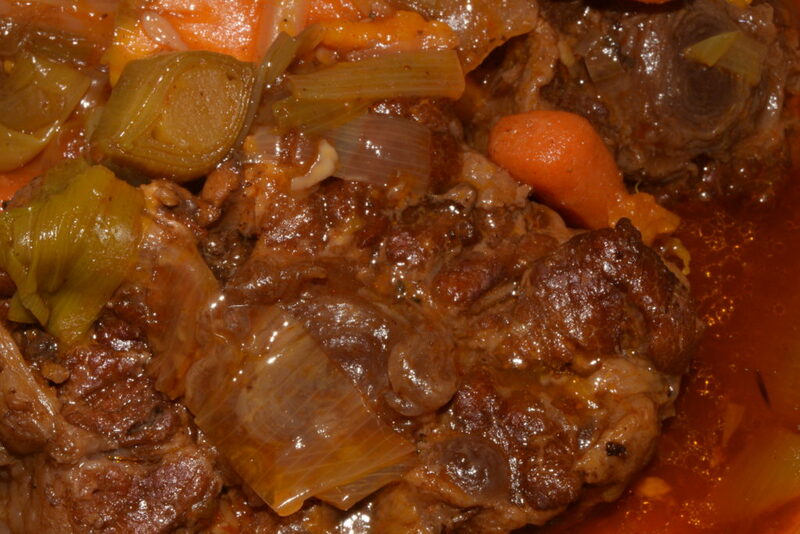 Oxtail is even more delicious, made from scratch, as a stew. 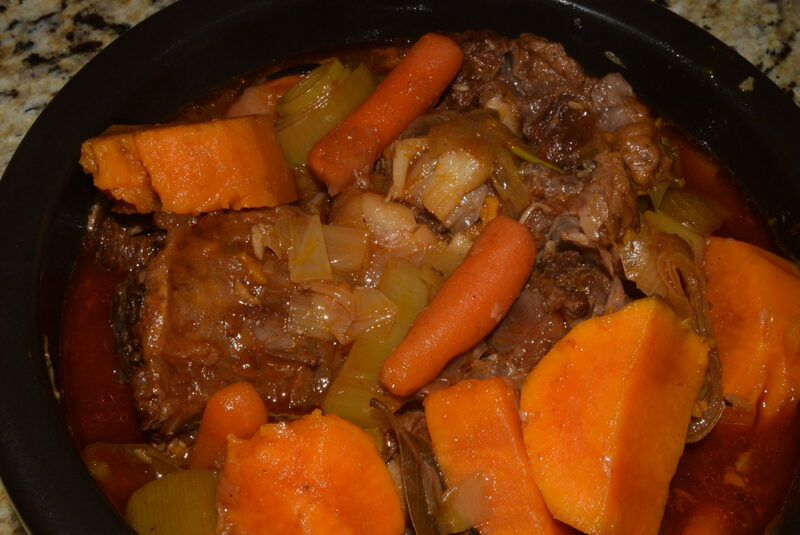 Now that many of us have electric pressure cookers in our kitchens, what would have been a long slow cook – and do not get me wrong, this is a perfect recipe for a slow cooker – is now a one-hour, one-pot, meal. 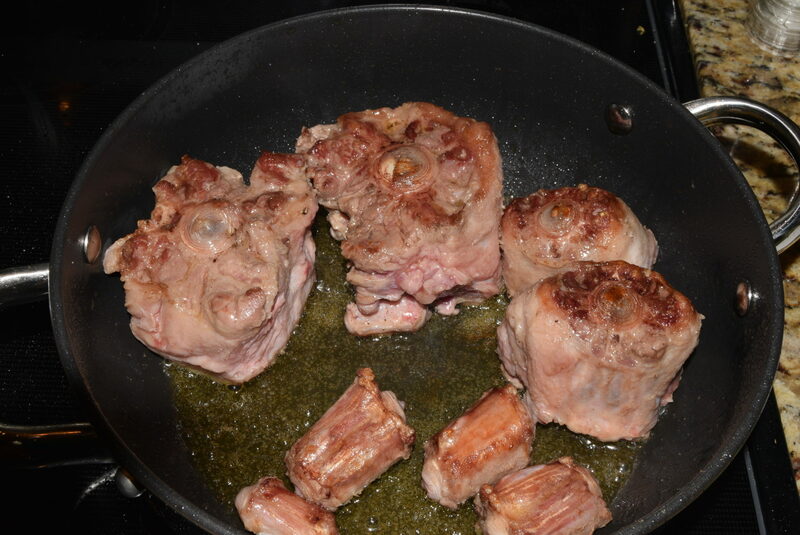 Brown the oxtail evenly on all side in EVOO. This will probably take you about 10 minutes. Prep your veggies for the stew. 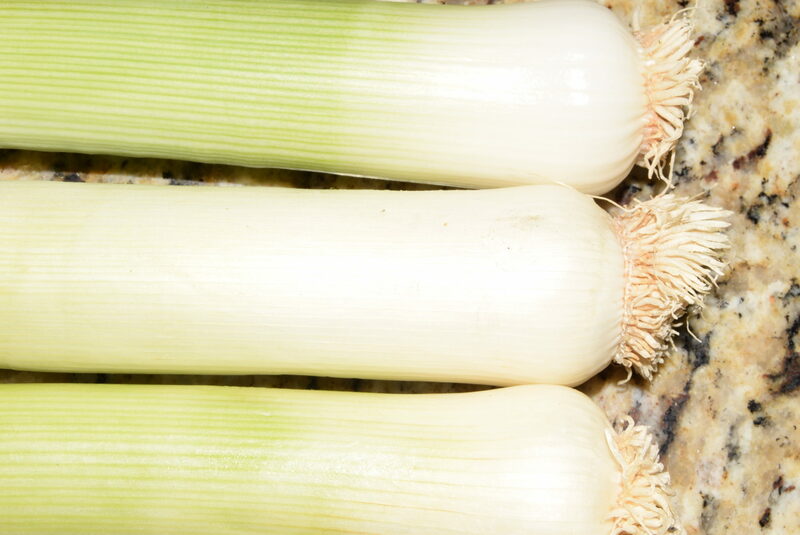 In this instance, I went with leeks instead of onions. 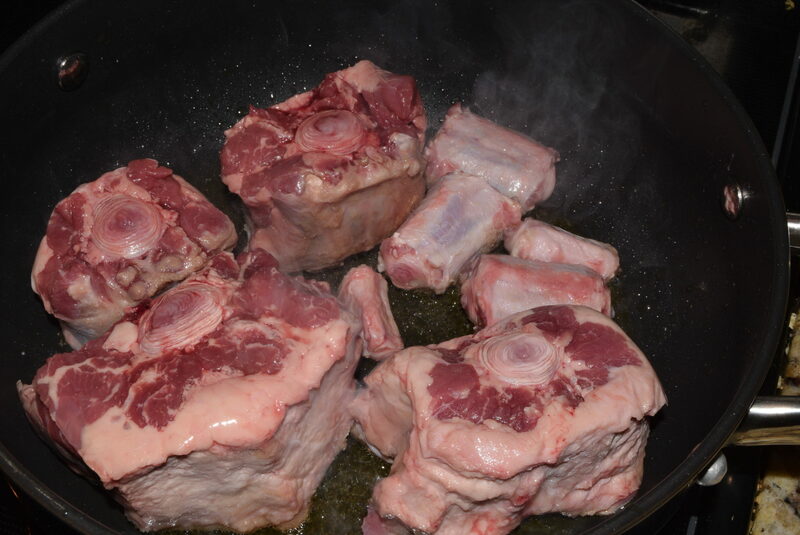 Once the oxtail has browned, remove it to the pressure cooker. 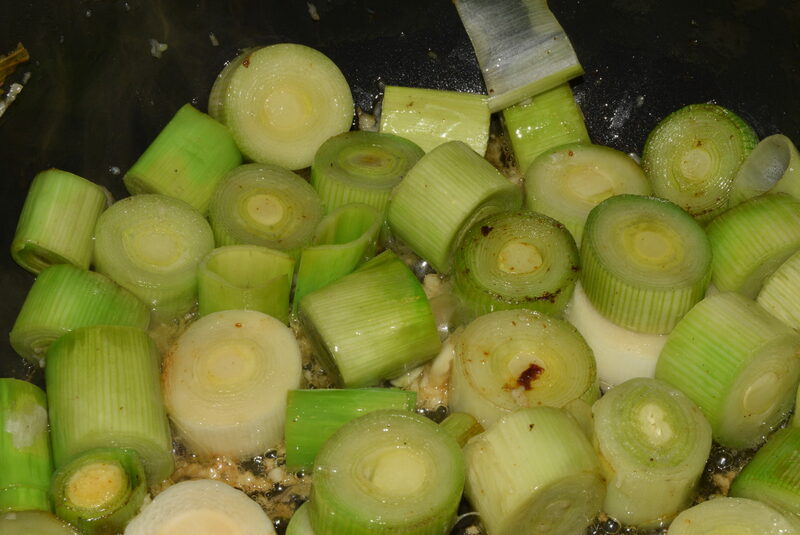 Sauté the leeks until softened and remove them to the pressure cooker. 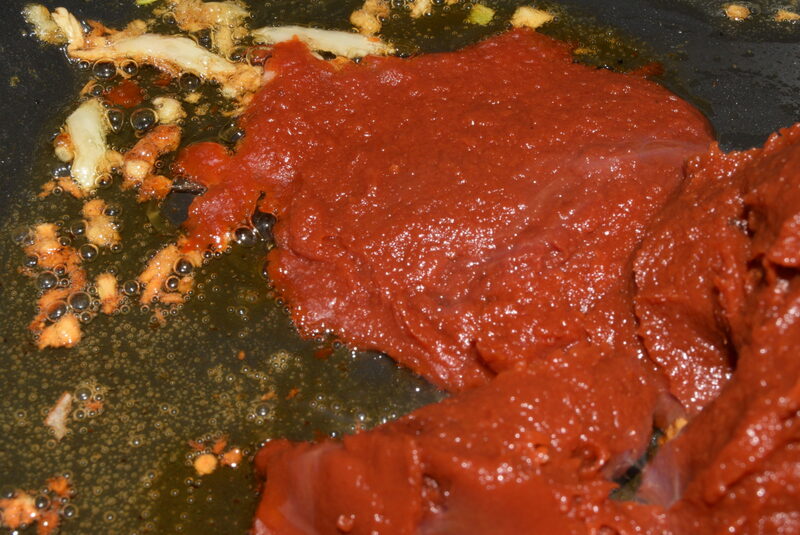 Then add tomato paste and saute for a couple of minutes. Stir at the same time. Stir in stock and bring to the boil. 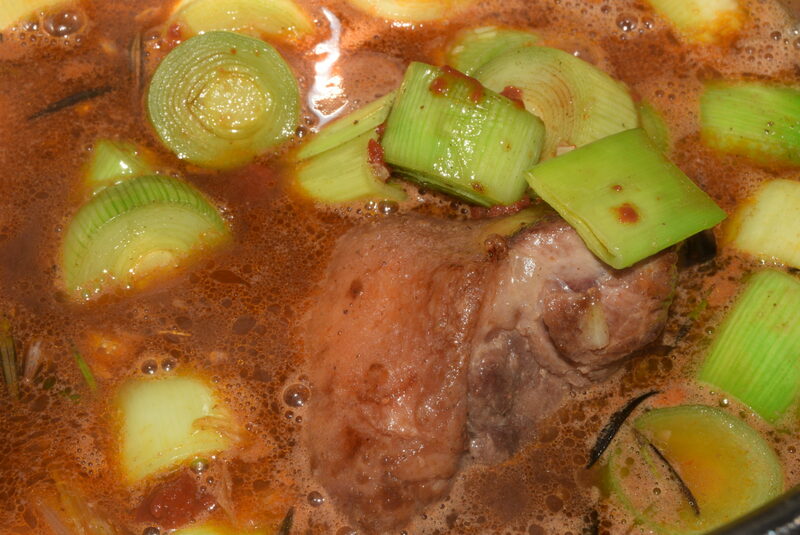 Season to taste with herbs and spices of your choice and add stock, tomato and garlic to the oxtail and leeks in the pressure cooker. Set timer to 50 minutes and place lid onto cooker. 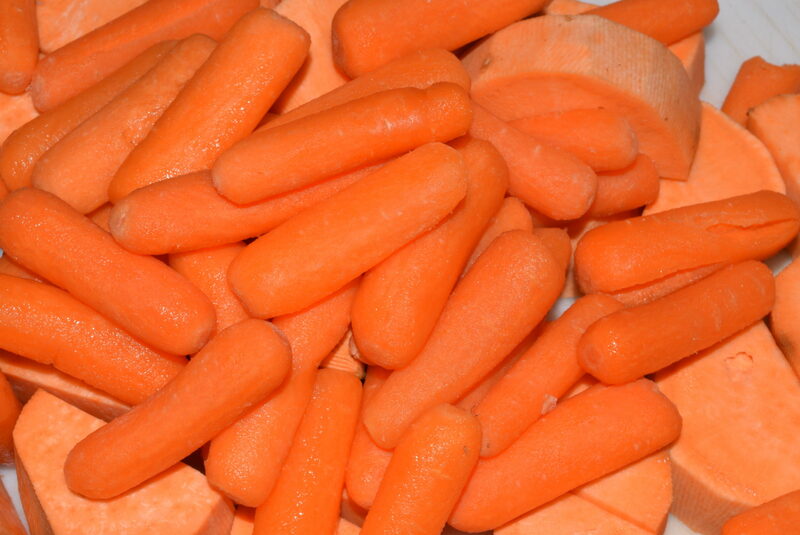 Once the timer goes off, add the carrots and sweet potato and set the timer for 10 minutes. Once the timer goes off again, you have a meaty. beefy, big and bouncy dinner!